Why choose Jessie Jean Studio as a photographer? Are you a passionate photographer or just love to shoot and want to do something fun and different? The event "Boutique Photo Night" is for you! It is an exclusive 3 hours shoot, limited to 5 photographers, the event is open to anybody that loves photography. - Plenty of time to create photos with beautiful models. - Step outside the traditional look. - Edgy fashion outfits, latex, editorial style looks, fitness, glamour, pinup. - Photos that make a statement in your portfolio because they are different. - Model with 3 exclusive outfits. - Hair and makeup done. - A selection of wine for a fun night! Come and join us for an adventure like none you've experienced before. Check out our Events link. Why choose Jessie Jean Studio for your photos? 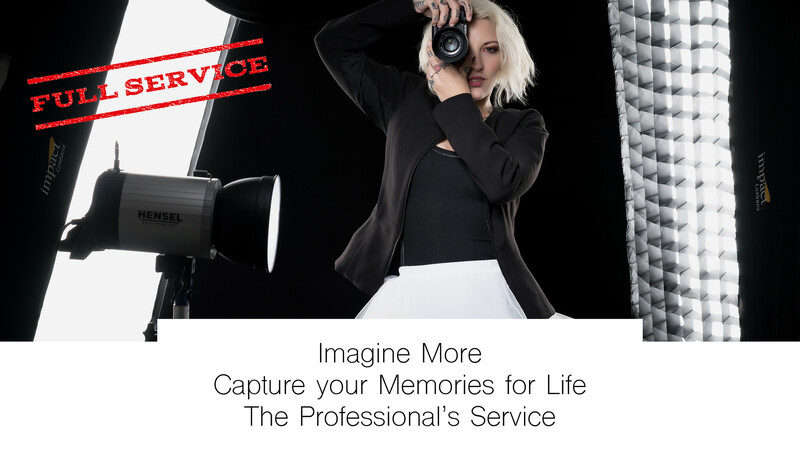 Are you looking for a photographer to have your photo taken? Want to create a "new you"? Jessie Jean Studio Team "We are fashion" is for you! - Fashion photography for editorial content. - Teamwork with Jessie Jean. - Great time and fun with original ideas. - Modeling and posing guidance by professional model Jessie Jess. - Professional makeup available if needed (Bring your own foundation). - Beautiful photos that will make a statement in your portfolio, Instagram, Facebook, etc. After you purchased your package, call us at (347) 916-4247 or email us at jessiejeanstudio@gmail.com to schedule your photo session. Why choose Jessie Jess Model as a photographer? You love photography but have no model or place to shoot. Shoot "Jessie Jess in Studio" is for you! - Professional model Jessie Jess in studio. - All inclusive, model, studio and lighting set up. - Wide variety of outfits, props and accessories. - Professional hair and makeup included. 2 hours for only $199! Additional hours, $80 an hour. After you purchase your package, call (347) 916-4247 or email jessiejeanstudio@gmail.com to book your photoshoot with Jessie.